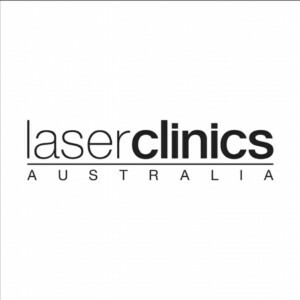 Laser Clinics Australia has established a dominant position in the cosmetic clinic market. We have carved a new niche, creating an exceptionally strong brand and large customer base through the supply of affordable, accessible and reliable cosmetic treatments. We now have clinics in over 60 convenient locations throughout Australia. As Australia’s most experienced clinics, we only use medical grade Candela GentleLASE Pro and GentleYAG laser machines. Our hair removal treatments will give you permanent hair reduction on all areas of the body. We also offer advanced skin treatments to treat any skin concern or condition. Some treatments include dermal rolling, pigmentation removal, microdermabrasions and cosmedical grade peels. In addition, our cosmetic nurses perform anti-wrinkle injections and dermal filler treatments.